Product prices and availability are accurate as of 2019-04-18 23:59:54 UTC and are subject to change. Any price and availability information displayed on http://www.amazon.co.uk/ at the time of purchase will apply to the purchase of this product. 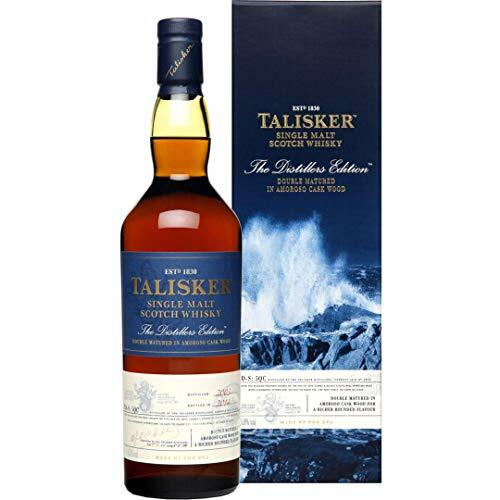 We are happy to stock the fantastic Talisker Distiller's Edition Whisky, 70 cl. With so many on offer today, it is good to have a make you can trust. 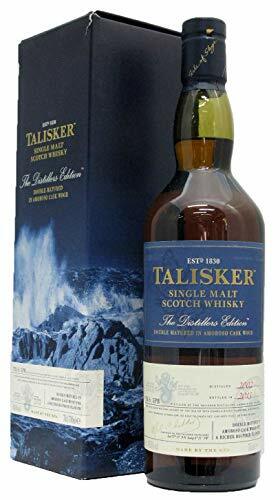 The Talisker Distiller's Edition Whisky, 70 cl is certainly that and will be a excellent purchase. For this great price, the Talisker Distiller's Edition Whisky, 70 cl is widely recommended and is a regular choice with lots of people. Diageo have provided some nice touches and this equals good value for money. 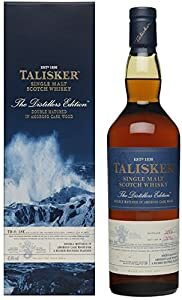 "70cl / 45.8% - The beautiful 2000 vintage Talisker Distillers Edition, finished in Amoroso sherry casks, mixing Talisker's signature peppery peat with juicy sherry." The result is older, sweeter and richer than the regular bottlings, with of the most tantalising sherry noses. The palate is crisp and peaty which then softens to great richness in the mouth. This is a sweet, roasty malt with heathery dryness. The finish has very deep cocoa notes, vanilla and lingers with earthy peat; sweetness having the edge on dryness.